Welcome to Stone Mountain Pecan! Copyright © 2014. 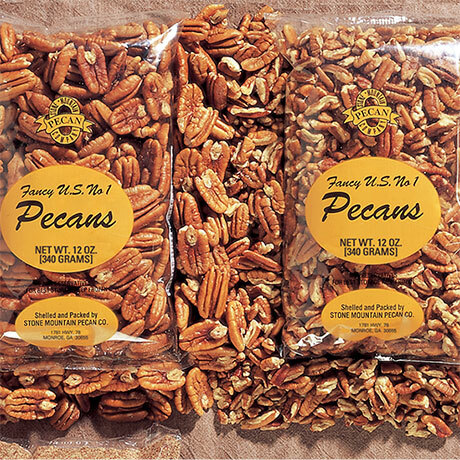 Stone Mountain Pecan. All rights reseved.